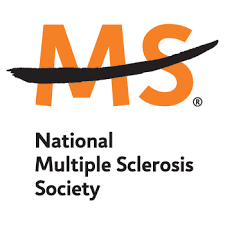 The National Multiple Sclerosis Society, Greater New England Chapter serves 19,000 individuals and families affected by multiple sclerosis in Maine, Massachusetts, New Hampshire, and Vermont. We are sensitive to the many needs generated by multiple sclerosis (MS). Our programs and services are designed to help individuals cope with the emotional demands, informational needs and practical day-to-day issues that arise for families living with Multiple Sclerosis. Individuals with MS, family members, friends, interested public and health care professionals in Massachusetts, Maine, New Hampshire and Vermont. Information and referral services, including referrals for physicians, mental health providers, legal, etc. HomeLINKS, a short-term care management program. Many programs are free. Some counseling, exercise groups and educational programs have a fee. However, no one is denied participation due to inability to pay.